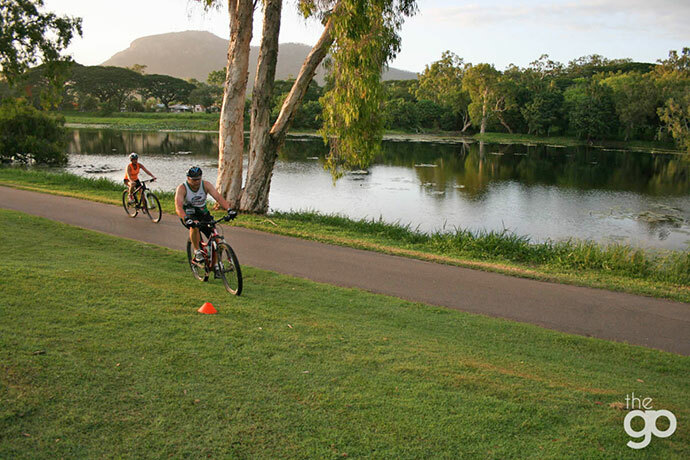 Paddle, mountain bike, trail run — these outdoor activities are booming in Townsville, bolstered with the backdrop of Adventurethon, magnificent places to play outdoors and a fantastic climate. 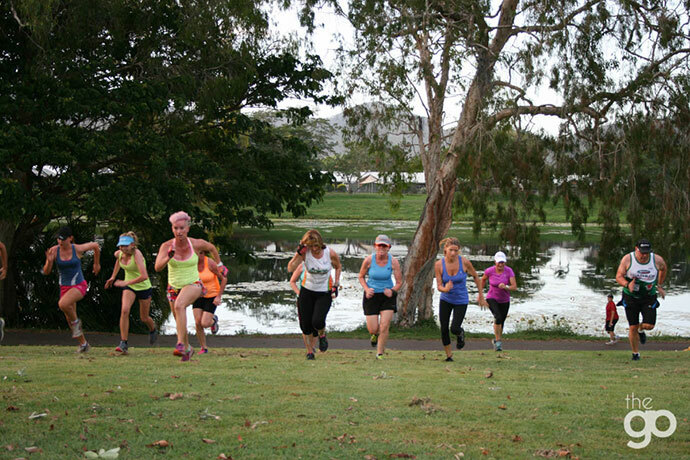 Outer Limits Adventure Fitness trains Goers to get multisport ready, with a group of all ages, abilities and fitness levels meeting at Ross River in Aitkenvale on Friday mornings. 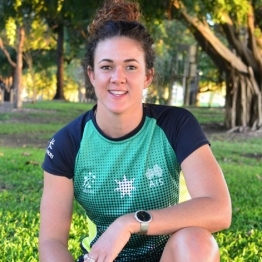 We chatted to Outer Limits owner and Townsville’s premier multisport athlete, Sam Stedman, about this popular activity and how you can get involved. 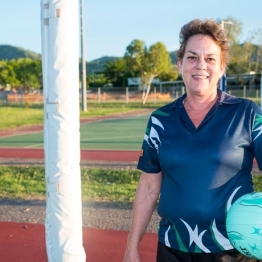 What do you personally love about multisport? I like it because I get to play outside and tap into that sense of adventure, but I’m also a competitive person so it satisfies both sides. 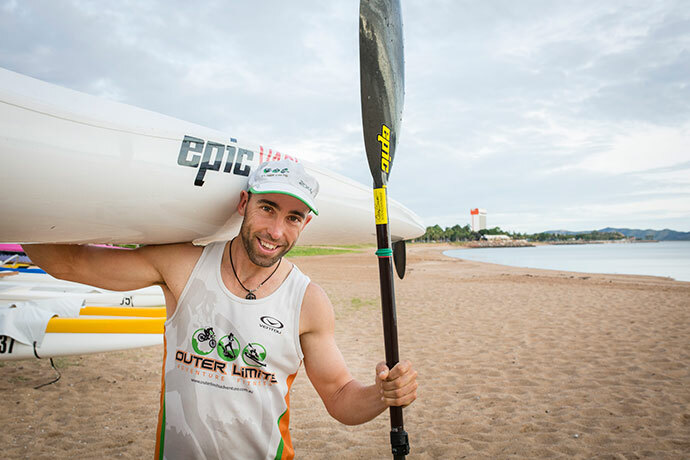 I get a big adrenalin rush and sense of reward from mountain biking and trail running, but paddling has always been my challenge and something I need to work on. Is it an activity for everyone? Yes, we have a mix, from the ladies who come to socialise and give it a go… and buy themselves a couple of extra wines at the weekend, to the guys who are always seeking to improve and do better in multisport events like Adventurethon. You don’t have to be competitive against others; you can just set mini challenges for yourself. 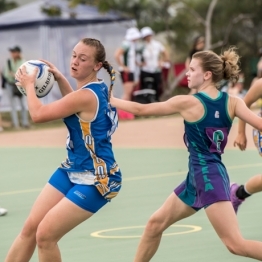 Training and getting to the start line of a multisport event is an achievement in itself. What are some of the biggest benefits of doing it? You are training your whole body, and you don’t notice because you are having fun outside and socialising at the same time. Mountain biking can be quite physical and is a good way to work the legs, paddling is all about the back and core, and trail running is great cardio. Another good aspect of joining in the multisport sessions is that you can make sure it’s for you before you invest in the equipment as we supply all the gear – the kayak and paddle, mountain bike, helmet — all you need to bring is yourself and a water bottle. What should people expect from a standard session? 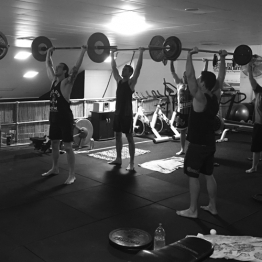 The social aspect of group training allows you to push yourself a bit more. 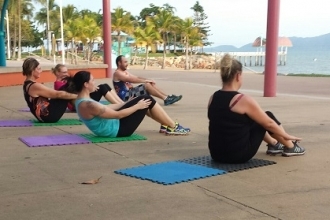 Our sessions are about an hour and 15 minutes at Rossiter Park on Ross River and we always try to have an even mix of running, paddling and riding so that we are not over-fatiguing one part of the body. 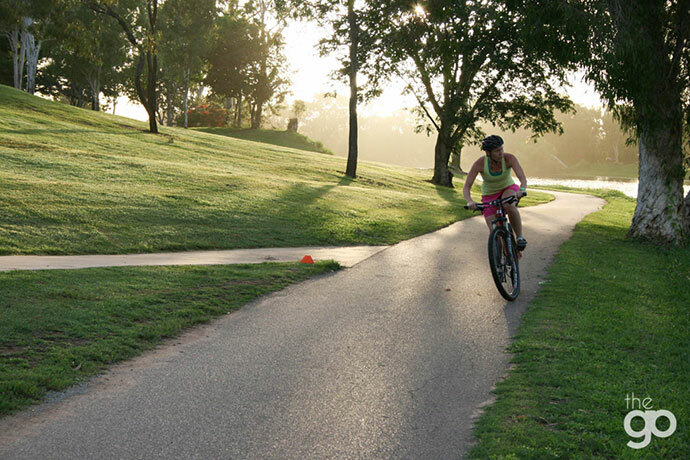 We’ll often start with the run to warm-up, which will includes different challenges within that; then we’ll mix up the paddling and mountain biking, or even do ‘bike-athlons’ with a partner where someone rides and someone runs and we swap over every 100m or so. That’s a great one for cardio. Are there any skills or things people need to know before they come? The main thing is being ready to try something new, as we can help with the skills and fitness. 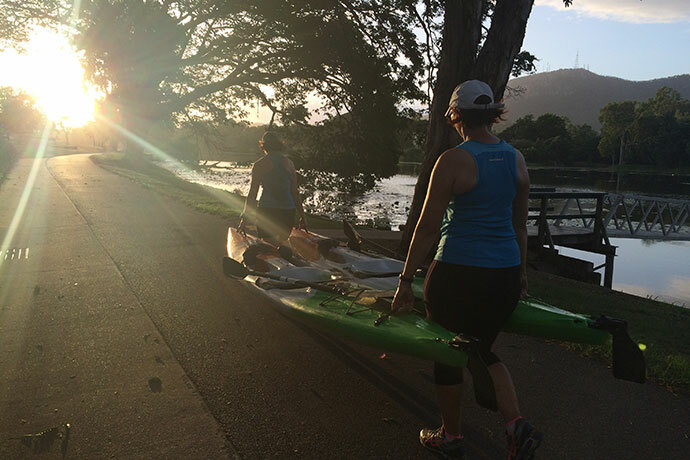 With paddling, this is a great option for those who feel unfit or have knee issues; it’s just about learning the basics. If people haven’t paddled before or lack confidence, we can address all this is a one-on-one session before. The same with mountain biking with the gears and other riding skills — we have plenty of adults who don’t know how to ride, or haven’t done it in years. How it is multisport different from other training? While all forms of exercise are great, the rewarding thing about these sessions is that you are training for something and learning new skills all the time that you can put to use on weekends and in other activities. Although the results may be weight loss or fitness, that’s not the focus — it’s about getting out there and having fun and learning something new. When I see Outer Limits clients cross the finish line at events like Adventurethon and see the smile on their faces and give them a high five — that’s what it’s all about. All their hard work has paid off and it was worth it. That’s what we want to see. 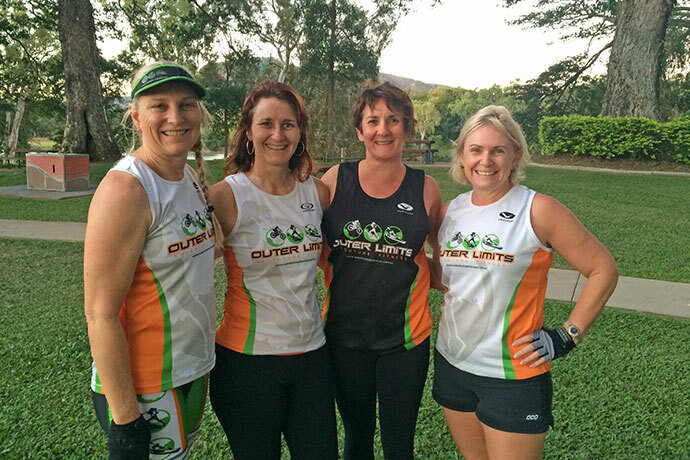 Practise your running, paddling and mountain biking with all the equipment supplied at Outer Limits Adventure Fitness’ multisport classes. When: Friday 5.45am to 7am. 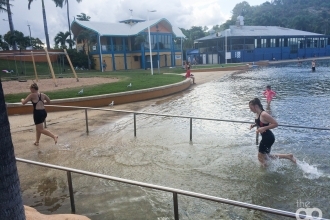 There are also separate paddling sessions. Check here for the timetable. 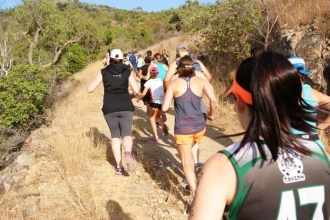 What to wear/bring: Wear comfortable fitness gear and runners (and a hat and sunnies in the summer), plus bring a water bottle and a towel for the car in case you have a post-paddling wet bum. Must-know: If you have your own bike, helmet or kayak that you’d prefer to train in, please bring it along. 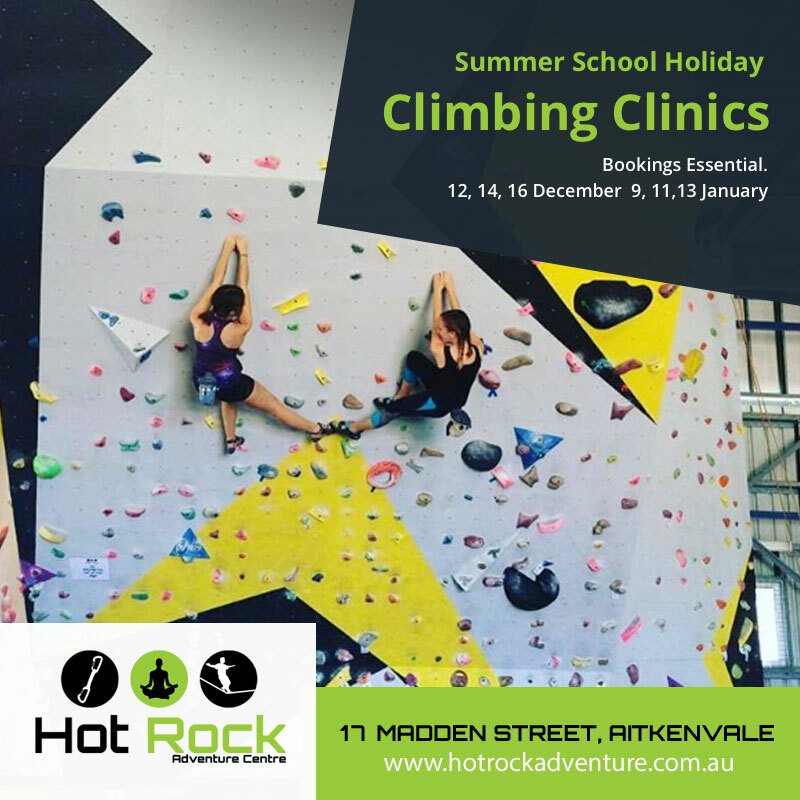 More information: See outerlimitsadventure.com.au or call Sam Stedman on 0421 484 211. Adventurethon’s National Challenge is on this weekend (July 4-5) at Pallarenda. Although registrations have officially closed, you can email [email protected] to see of Joel can squeeze you in due to last-minute injuries. If you’re a newbie, the Taste event on Sunday is a great entry point and suitable for all fitness levels. 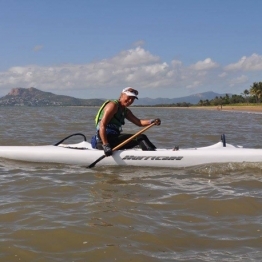 After that, Townsville Goers will head to Mission Beach on September 6 for the annual OnA Mission adventure race. 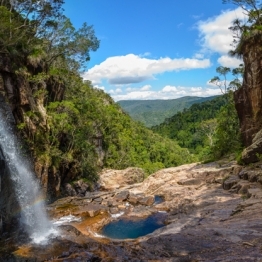 This is a great event for beginners and traverses some magnificent scenery while being a great social weekend away.